Employers are increasingly gathering data on employees – from workplace behaviour to social media use and other personal information -- to produce insights that benefit the business. 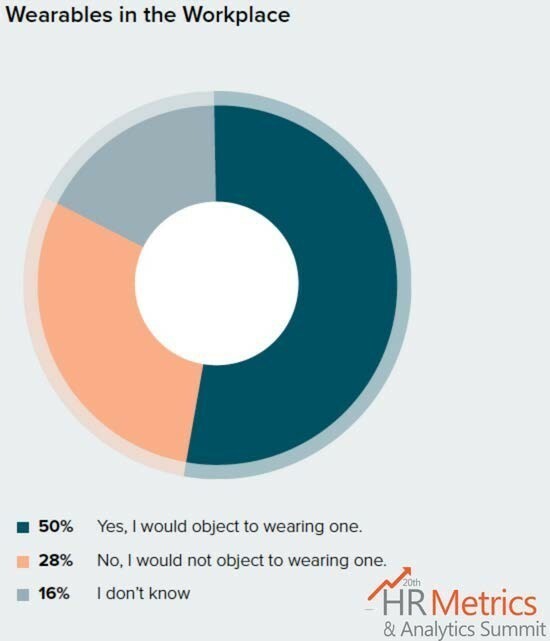 This raises a significant question. Is your employer watching your every move? 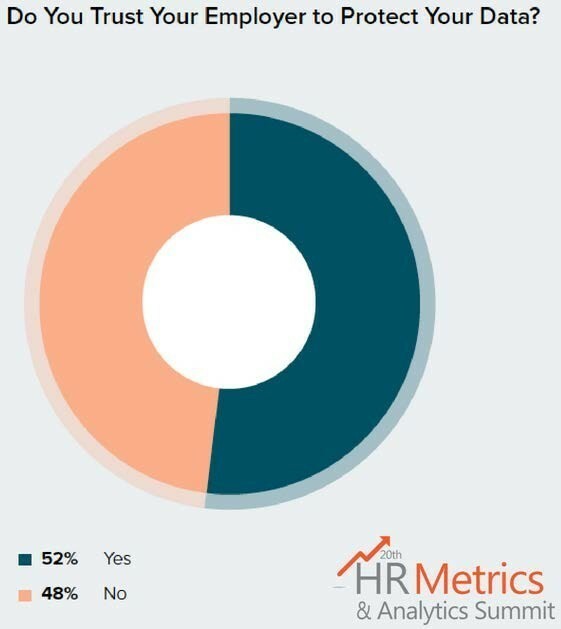 A new HR Metrics & Analytics Summit survey of 250+ global HR leaders and employees found that 80% of organizations are using employee records and data to measure performance. A fair number of organizations are also using employee records and data to measure retention, reduce turnover, enhance engagement and recruitment. Interestingly, less than 40% of organizations are making use of employee data to enhance company culture. "Companies are collecting and analysing unprecedented quantities of unstructured data and it has created a new outlook on the capabilities of workforce analytics," says Ramirez. "Although these capabilities have created a lot of excitement, they have also generated anxiety and debate. While the benefits of these capabilities are potentially game-changing, data privacy concerns are rising." Employees are most open to data collection by their employer for the following benefits: A better-designed workplace, retention/promotions, and more favourable employee incentives. However, they have grave concerns about the protection of their privacy and are generally opposed to being monitored through personal sources. While data collection and analysis is a top priority among HR leaders, relatively few are using analytics well. As a must-have capability in today's business climate, organizations must work to improve how they analyse their data and protect their employees' privacy. To download the full report, visit HR Metrics & Analytics Summit .